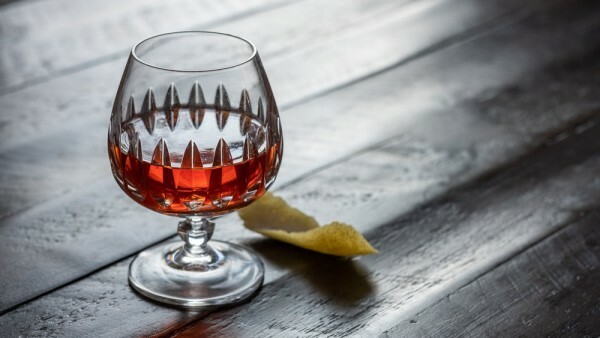 The origins of the Sazerac go way back to the early 1800’s, so the exact specs have undoubtedly changed in that amount of time. Early on it was made with brandy/cognac before bartenders started preferring rye whiskey– which was probably a little more plentiful in the US at the time. Lately, I’ve been enjoying splitting the base and using both cognac and a high-proof rye like Old Overholt Bonded or Wild Turkey 101 Rye. Using an atomizer (i.e. 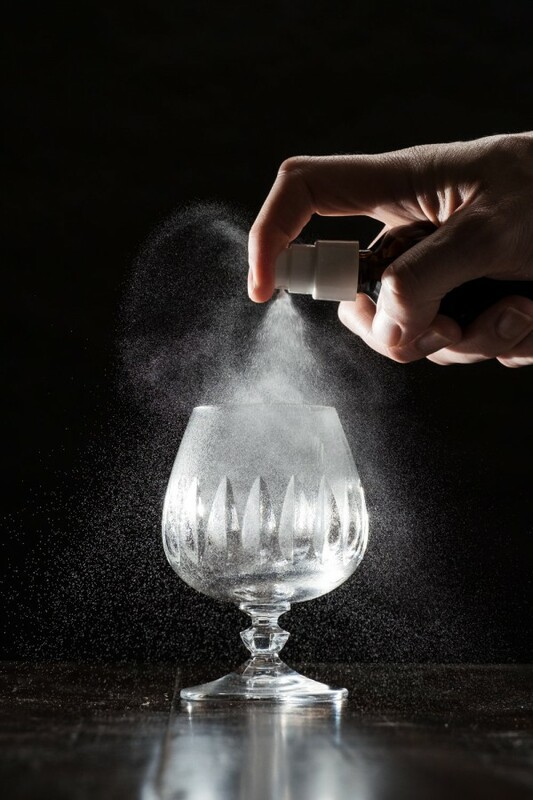 a small spray bottle) coat the inside of a glass with absinthe and set aside. Combine ingredients in a mixing vessel and stir with ice until chilled. Strain into the absinthe-rinsed glass. Express the oils from the lemon peel over the top of the drink then discard.